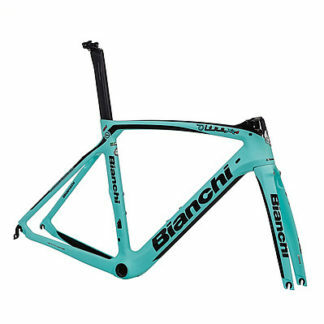 Bianchi engineers have created their most aerodynamic road frame to date. 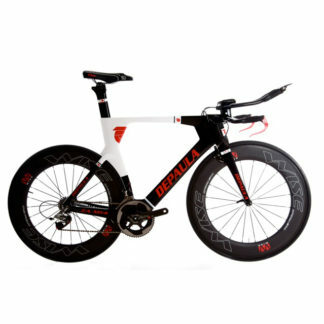 Through CFD software, extensive wind tunnel testing at the F1 facility in France, and Flow Visualization, the XR4 can be piloted at 50k/hr and require 20 watts less power from the rider to hold that speed versus the outgoing Oltre XR2 platform. Since the XR2, every tube on the XR4 has been redesigned from the ground up with major focus on the first 40cm of the bike. 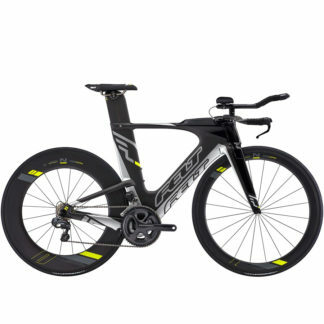 None is more obvious than the use of the Vision Metron 5d handlebar, the bold fork profile, head tube shaping, and top tube/ down tube design. Bianchi collaborated with Materials Sciences Corporations to develop our innovative and exclusive use of MSC’s patented Countervail® integrated vibration cancelling system for cycling. Countervail® is a patented viscoelastic carbon material with a unique fiber architecture that cancels up to 80% of vibrations while increasing the stiffness and strength of our carbon frames and forks. 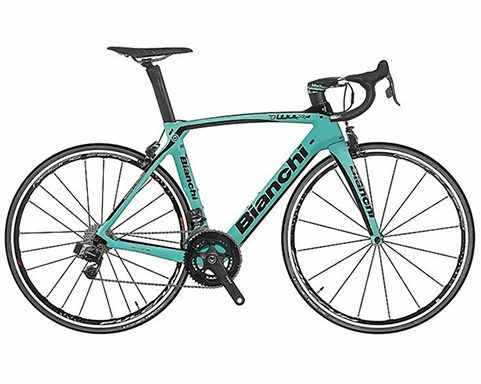 Countervail is embedded within the layup of Bianchi CV high-performance models: Specialissima, Oltre XR4, Infinito CV, Methanol CV, and Aquila CV. 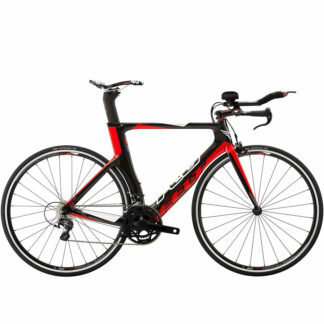 Each application of CV is engineered to optimally perform within that frame’s specific use and riding environment.